Among the local hippies and squatters of Brattleboro, Vermont, Sally Wildfire is on the run, hiding from her cruel, relentless family. She finds unexpected love with Rob, a bristly young man freshly awoken to alien sensations and ancestral memories of a long-forgotten realm…setting them both on a collision course with a brutal rite of passage, as the Wildfire family leaves a trail of mangled corpses on the road to Brattleboro. 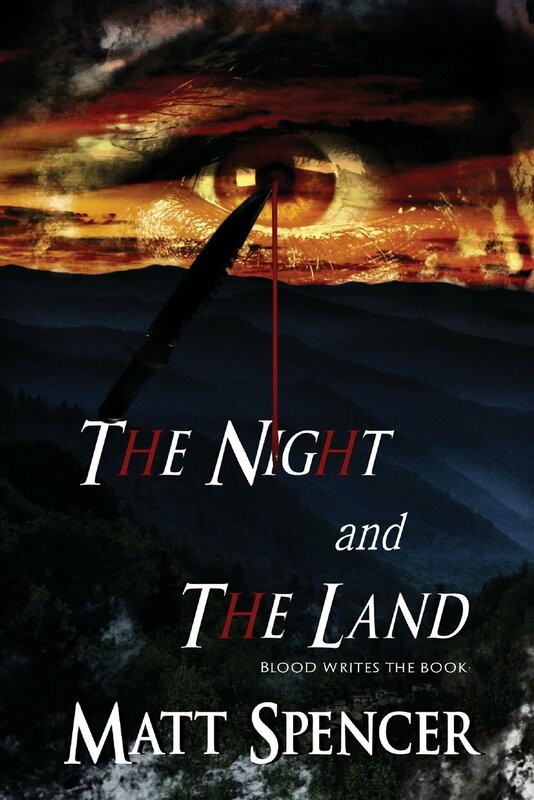 The Night and the Land (published by Damnation Books) is Book One in the Deschembine Trilogy, the tale of two feuding races from another world. The next book, The Trail of the Beast, will be released in August, 2015 from Damnation Books. The third volume, The Blazing Chief, is forthcoming. Buy The Night and the Land here. Love ya, Geek Mountain State!